We provide the tools for success and the customized support that keep businesses, financial institutions, hospitals, and medical systems operating smoothly. 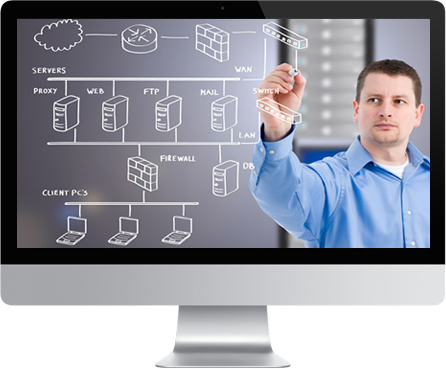 Our Certified Microsoft and Cisco Engineers and Professionals ensure end-to-end management and total proficiency. We provide efficient network solutions to your business by providing services which include designing and implementing networks, upgrading existing ones and adding applications. 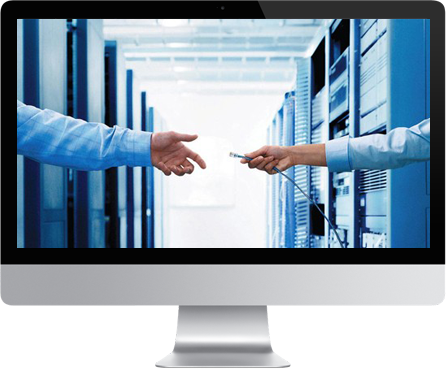 We provide end-to-end service for all of your networks including LAN, WAN, MPLS, and more.